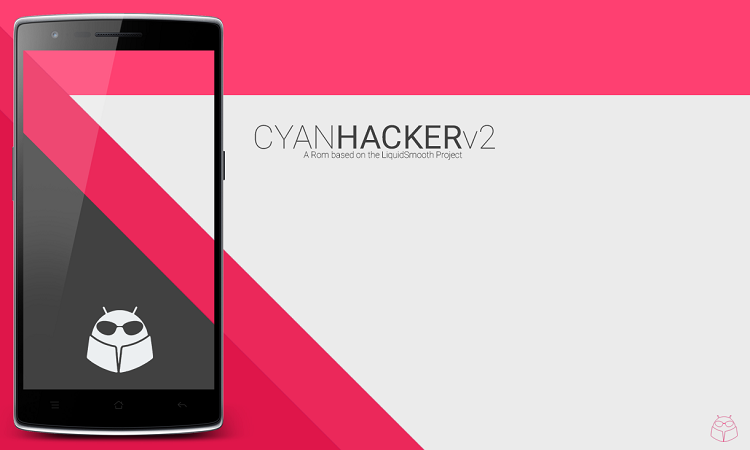 CyanHacker is a popular custom ROM that is based on the LiquidSmooth firmware. The ROM focuses on providing stability, speed and lots of new features. It brings lock screen customizations, OmniSwitch, Slim recents, CyanHacker apps, DPI changer, Halo, Driving mode, Active Display, Heads Up and lock screen notifications.